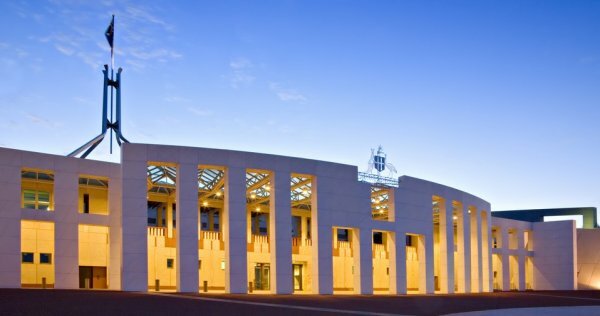 Department of Health officials faced questions over the transparency of out-of-pocket costs and private health insurance at yesterday's 'spillover' session of Budget Estimates. Labor Senator Murray Watt asked officials about the planned website designed to provide information on out-of-pocket costs for common cancer tests and treatments. Health minister Greg Hunt recently confirmed the creation of the website. Chief medical officer Professor Brendan Murphy said the site is being designed to enable people to compare and contrast the fees charged by different specialists. He said it would initially focus on non-GP specialist costs and may include a fee table or data on previous fees charged. Senator Watt, who said Labor backed development of the website, asked whether the information would be tailored to specific private health insurance products. "Probably unlikely," said Professor Murphy, adding it would include general information with advice on how consumers can contact their insurer. Senator Watt also asked whether officials were investigating recent revelations regarding online medical booking service HealthEngine. The service has faced significant criticism after revelations regarding the management of its customer feedback platform and the sharing of patient information with plaintiff law firms. Officials said health minister Greg Hunt had asked the Digital Health Agency to review the issue and HealthEngine's current approach to patient consent. In response to questions from Senator Watt about complaints against private health insurers, officials said data referred to in a recent ACCC report, which showed a 30 percent spike in complaints, related to 2016-17 and that they were "trending down" this year.